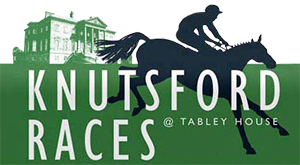 Organised by the Knutsford Races Club, Knutsford Races is a point to point steeplechase race meeting that is a great family day out in the Cheshire countryside. 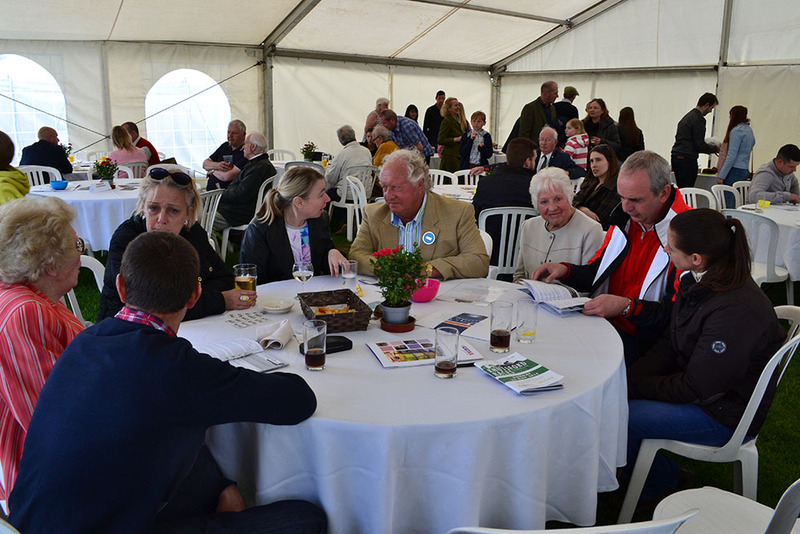 Point to Point steeplechasing takes place in the United Kingdom from November to June each year. It is an amateur sport that is the stepping stone for many with aspirations to be leading jump jockeys and trainers under British Horseracing Authority (BHA) rules. Many of the leading jump jockeys and national hunt trainers developed their skills and techniques in the Point to Point horse racing arena. 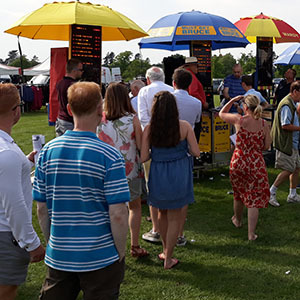 Point to Point steeplechase horse racing is an attractive sport to so many people because it combines a family day out in our beautiful countryside on land that is often private and closed to the public with the thrills and spills of steeplechasing over 18 fences and 3 miles. If you like, you can bring your own picnic. Dogs are welcome but must be kept on a lead at all times. 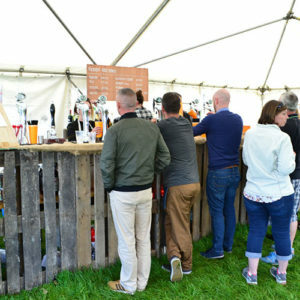 Because it is such an appealing occasion it lends itself to corporate hospitality and corporate sponsorship at a fraction of the cost of an event if held at a leading racecourse. 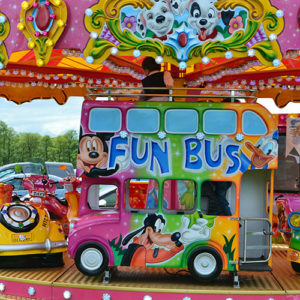 Knutsford Races prides itself as being the premier event for corporate hospitality with corporate and business advertising opportunities. 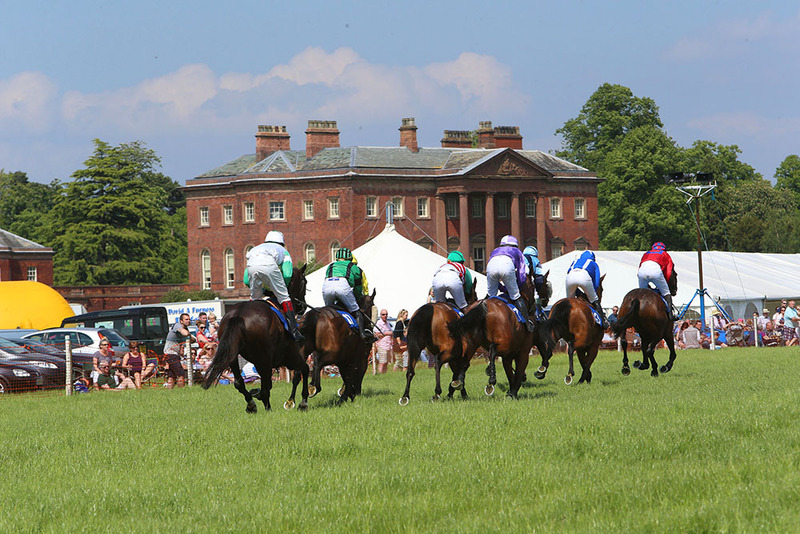 Come Point to Point steeplechasing in Cheshire to understand the thrills of the event. 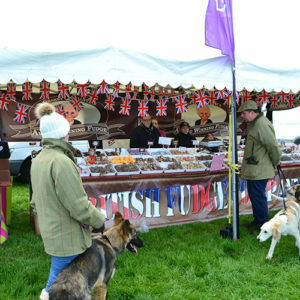 The 2019 meeting takes place at Tabley Hall, Knutsford, Cheshire on Sunday 19th May. 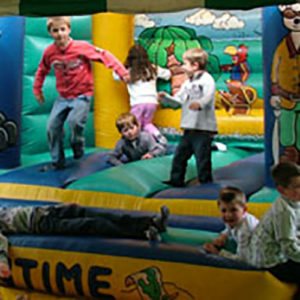 The racing starts at 1pm with two flat races for the up and coming sport of Pony Racing for children under 16 years. The first of the six steeplechase races is at 2pm.